Big on both flavour and luxury, lobster tagliatelle is a favourite in many southern Italian coastal towns. 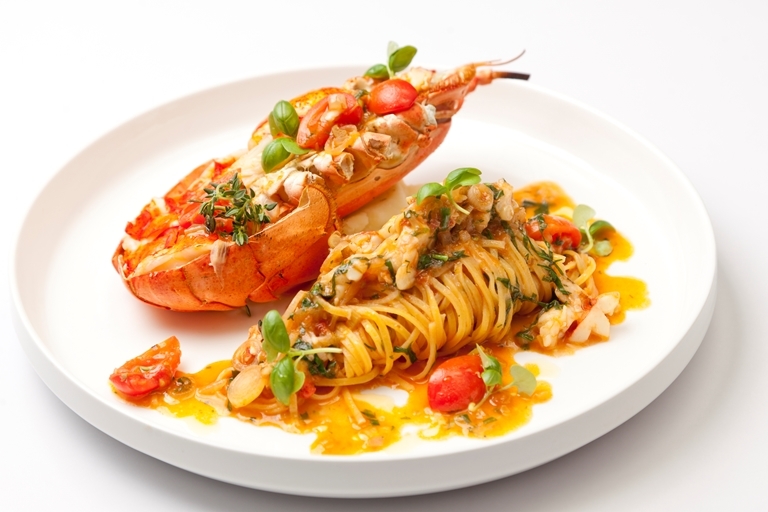 Bring some sunshine into your kitchen by whipping up Francesco Mazzei's lobster tagliatelle recipe - a gorgeous take on a classic. For more information on cooking lobster, go to our how to cook lobster page.